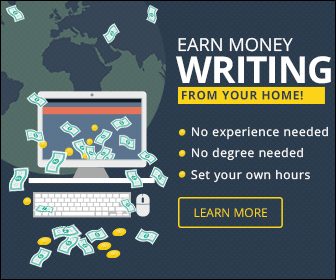 Find out what money really is and where it comes from. Learn how to harness what God has given you to increase wealth for His purpose. Does God want people to be poor? 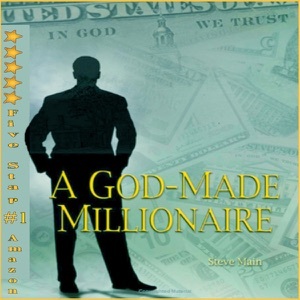 Find the answers in A God Made Millionaire. This book answers how you may unleash the blessings that God has in store for you. Do you love A God-Made Millionaire: Personal and Business Finance God's Way (Unabridged) audiobook? Please share!